Find below the list of top IB schools in Dehradun with phone number, address, 360° School tours, 2018-19 Admission forms & Fees, photos, facilities & more. 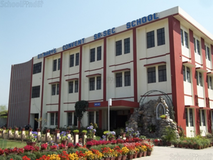 Colonel Brown Cambridge School is an English medium residential school located in Dehradun, India. It was founded in 1926 with five students. 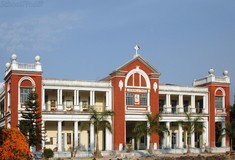 It was the 1st all boys residential school in Dehradun. 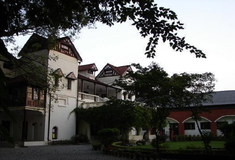 The campus is in the town of Dehradun on the foothills of Mussoorie - Queen of Hills in India, with 500 students and nine hostel buildings. The school is secular and admits boys from all parts of the world representing all religions, castes and creeds. It provides no religious instruction, but secular prayers and congregational singing of secular and patriotic hymns are a part of the daily morning assembly. Choosing the right school for a child is a daunting task. Making the job easier for you is Sqoolz. In order for your child to get admission to the best IB schools in Dehradun you need to study and analyze the list of top IB schools in Dehradun. 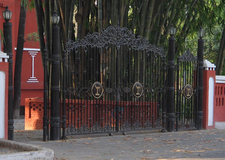 With our detailed list of IB schools in Dehradun, you can get all the information you need.